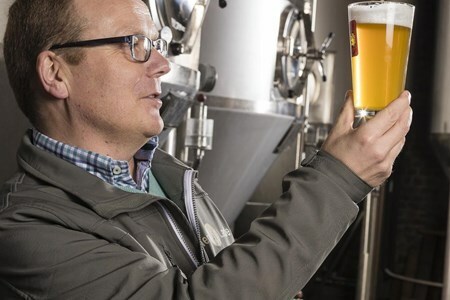 Belgian craft beer is famous throughout the world, and with good reason. 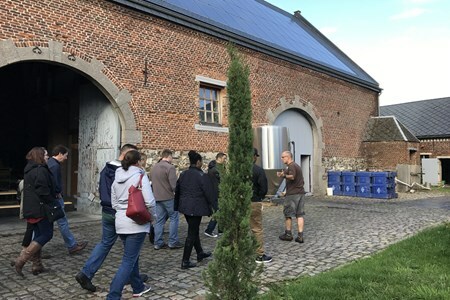 With a history stretching back to at least the 12th century, and enriched with the efforts of 19th century Trappist breweries, Belgium is the ideal place for a tasting tour of some of the best beers known to humankind. Educate yourself and enjoy a delightful drink in the process. 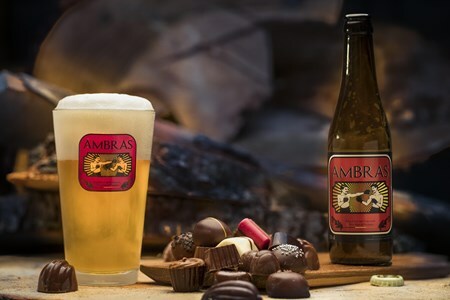 Beer and Chocolate: A match made in Belgium! 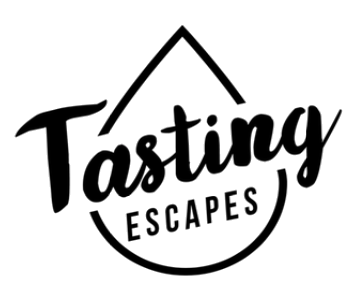 Looking for something different than your typical beer tasting tour ... then you are in the right place! Werner offers unique historical ... moreand fun beer walks in various different cities and regions around Belgium. Werner offers guided culinary walking tours through Belgium's historical cities, focusing on his two passions: chocolate and beer. Werner can craft a tailor made tour focusing on either beer and/or chocolate. On your tour you'll be sure to visit authentic beer pubs, breweries and artisan chocolate crafters. Using anecdotes, Werner plays out the touristic features and at the same time, brings tour participants to authentic pubs where they can taste special local Belgian beer, possibly combined with a chocolate praline. This is not the typical tourist trap walking tour! Tailor made tours are available in all Belgian cities. 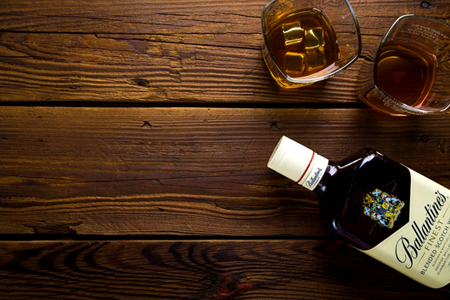 Interested in a wide range of tastings from whiskey to rum to gin. 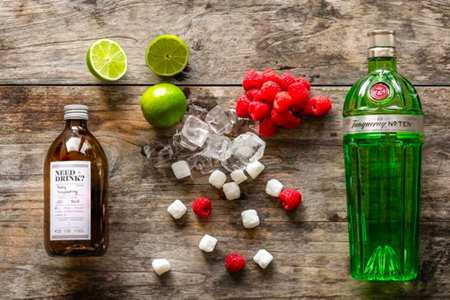 We can organize a completely personalized spirit tastings. 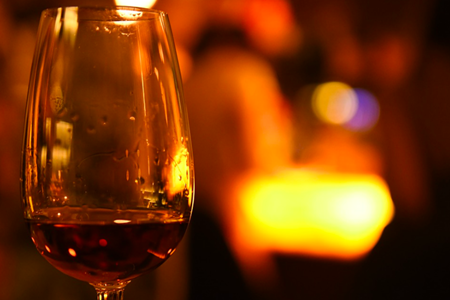 We can also organize a cognac tasting or a daring tequila ... moreand mezcal tasting. 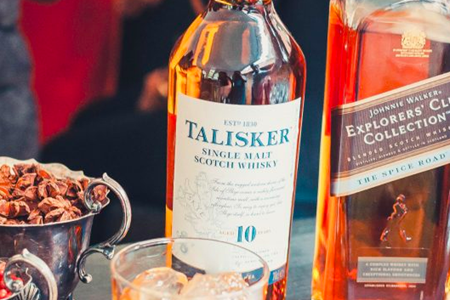 For example, do you want to immerse yourself in a certain Scottish whiskey region, do you want a tasting that focuses on Japanese whiskey, or do you want to discover exclusive premium gins with matching tonics? 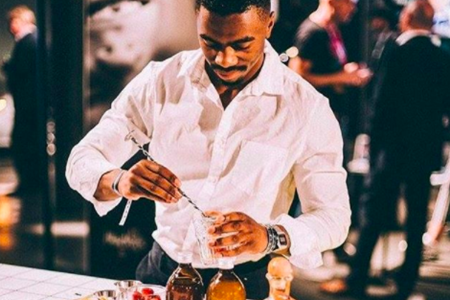 A cocktail tasting where age-old cocktails are perfectly prepared and explained in detail is also possible. Every tasting is customizable to your liking and preference.